2. 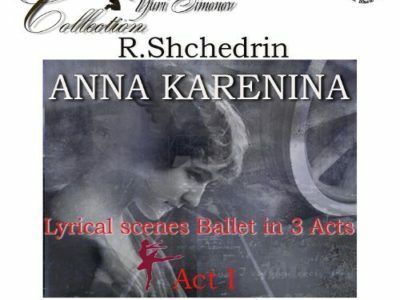 Anna Karenina – Lyrical Scenes Ballet in 3 Acts: Act II, Start. 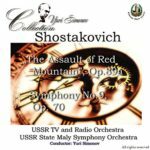 Vronsky’s Fall.